Salmon Fishing Scotland. : Salmon Fishing Scotland Mandatory Catch and Release of Atlantic Salmon in Scotland. Salmon Fishing Scotland Mandatory Catch and Release of Atlantic Salmon in Scotland. The salmon season is about to start on the Tay in Perthshire, Scotland this coming week. Atlantic salmon stocks are relatively low so the importance of Catch and Release is vital to continue our enjoyment of this superb sport for the future. Currently on the Tay the majority of anglers with odd exceptions are achieving this. 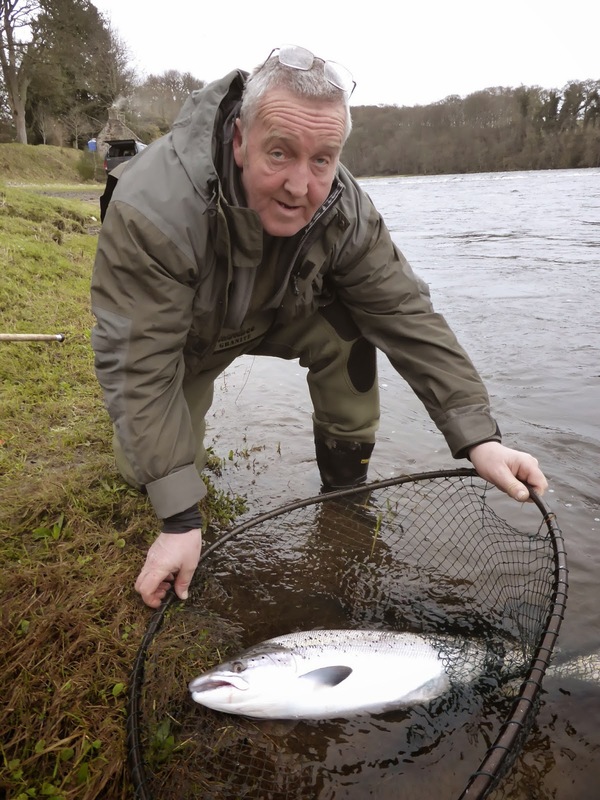 We have had superb spring runs in the last couple of years and catches, which may just be down to the majority of anglers returning salmon over the past seasons. Thank you to all anglers who have returned their spring salmon to maintain our sport for the future, it is vitally important and is a great contribution by individuals who care for their sport and the river. Well done! To back this up in a radical new policy move, The Scottish Government has introduced a Statutory Conservation Regulation, which has taken effect on 9 January 2015, which will require the mandatory release of all salmon caught in the Tay district prior to 1 April. This will apply for a period of five years, with an annual review. This means that release of salmon is a now legal requirement during this period even if a fish has died. The Board's bailiff team will be enforcing this new legislation. Therefore, from 15 January to 31 March, all salmon must, by law, be returned to the water. 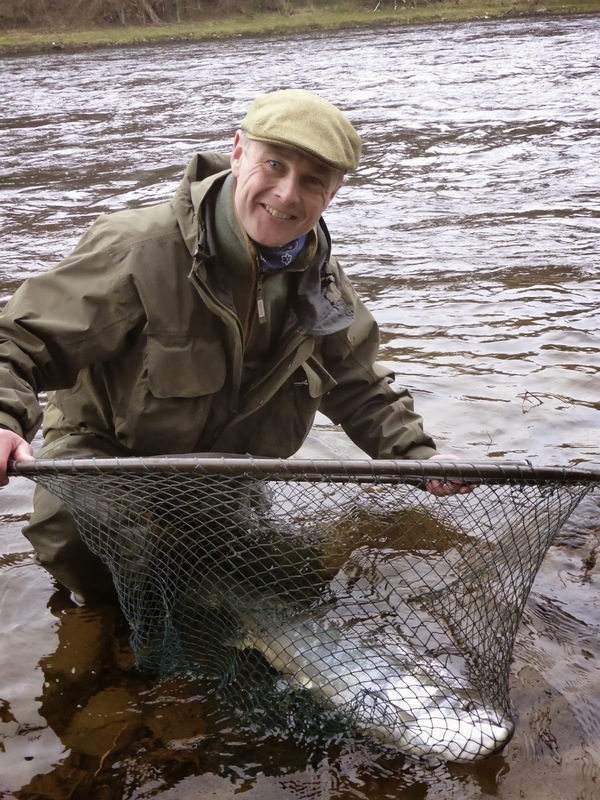 Spring salmon are a very precious resource on the Tay and we need to do all we can to conserve them for the future. These are some helpful facts to follow to enable you to pursue this successfully and ensure released fish survive. The purpose of releasing salmon is to ensure that they survive to spawn. They will not do this if they sustain injury or damage which allows fungus to attack. The fungus Saprolegnia, is an ever present menance and can quickly overcome fish which are stressed or damaged. The mucus is the first line of defence and should not be damaged. This is an example of a salmon that has been released and died due to bad handling. • Use a fine, knotless meshed landing net and ensure the fish remains in the water. • Do not beach the fish, as abrasion can lead to infection. • Minimise handling the fish. Fish should never be "tailed". • Knotted nets, gaffs and tailers are now illegal in Scotland anyway. • Wet your hands. A dry, bare, warm hand can cause abrasion which later may lead to infection. • Remove the hook gently. If possible remove the hook using forceps or a hook disgorger, taking care not to squeeze the fish. • The use of barbless or micro barbed single hooks is strongly recommended, as they make removing the hook easier. • Take care with fresh, early fish as they are prone to damage and fungal infection. • If possible, try to slip the fish out of the net without touching it! • If you really must, then support the fish, in a current, facing upstream and allow time for the fish to recover and swim away on its own. • Do not weigh the fish but estimate the weight of the fish from its length unless in a weigh net. Record all fish caught and released. • Photographs by all means, but do not remove the fish from the net which should remain in the water. However tempting, PLEASE DON'T GRASP A FISH'S TAIL!! This can result in fungal infection. 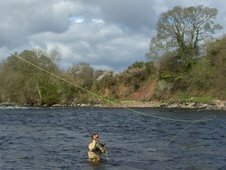 On the Tay system there is a lot of boat work and releasing fish from boats in the river is not recommended and is bad practice, the fish is out on the water for an excessive time and they do not recover fully. When ever possible net fish at the bank out of boats to give them every chance of survival. Think of the fish and not what is easiest for you. Every salmon is vital for our river. Fishing Salmon River, Salmon River, Fishing for Salmon, salmon Fishing Alaska, Fishing Alaska, Fly Fishing Salmon, Fly Fishing, Salmon Fishing Report, Trout Fishing, King Salmon Fishing, Salmon Fishing Forum, Salmon Fishing Scotland, Salmon Fishing Holidays Scotland, River Tay Scotland, Scottish Salmon, Salmon Rivers Scotland, Fishing Tackle Scotland, Salmon Fishing Flies, Fly Fishing Flies. TGA promote good Catch & Release practice. 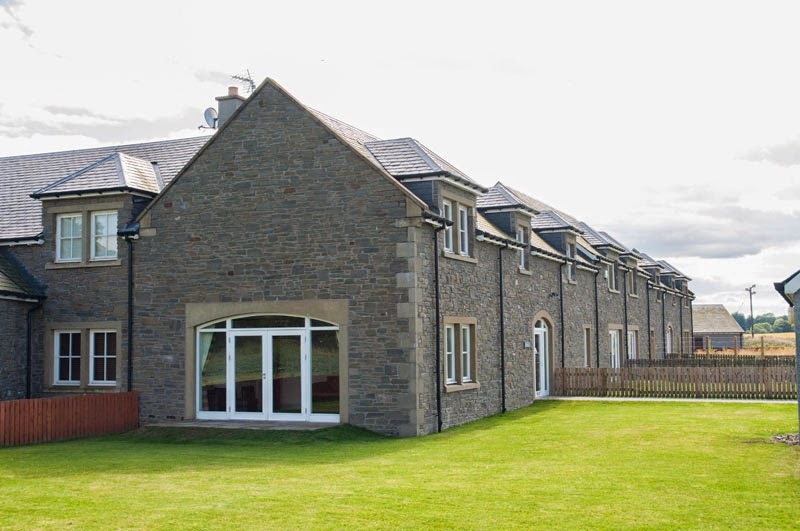 Kinnardachy Fishing & Shooting Accommodation. 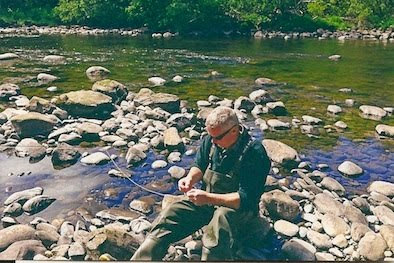 Salmon Fishing Scotland Fishing for Sale. Taymount Time Share Rods for Sale. 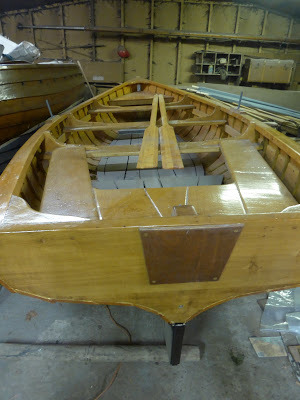 Quality Wooden boats for fishing. Salmon Fishing Guide for Tay area. Quality Fishing Clothing & Gear. 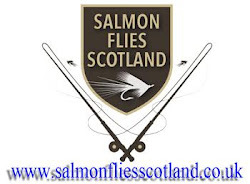 Salmon Fishing Scotland Video Channel. Salmon Fishing Scotland Large Spring Salmon on the Tay, Perthshire, Scotland. Salmon Fishing Scotland Catch and Release good Practice. Salmon Fishing Scotland Photographing Catch and Release. Old Photograph Castle Urquhart Scotland - Old Photograph Castle Urquhart Scotland, originally uploaded by Tour Scotland Photographs.